Ohhh, pretty flames . . . So there’s a movie coming out called “Divergent.” It’s based on a YA book set in a post-apocalyptic world, where one girl must come to grips with the fact that she’s different while fighting against an evil and oppressive faction of society bent on dominating humanity. Sound familiar? Yeah, I thought “Hunger Games” when I picked it up too. Anyhow, I tend to read these books because they’re quick, and I want to see what the hype is about. It’s interesting and useful (as a writer) to know what’s doing so well that it almost immediately gets a movie deal. The writing in this book was actually pretty solid. My main problem with the story is that I’m not sure I buy the premise. I don’t think people would EVER fall so neatly into a single set of emotional and behavioral tendencies for even a short amount of time. Sure, they might try for a few years, but it would ultimately fail. People simply aren’t that easy to define, and the system would break before it ever had a chance to settle into place. OK, after the break you’ll find spoilers. I’ve warned you! I’ll start off with the main character: Tris (short for Beatrice). Ultimately, I find her a little more likable than Katniss (yes, I’m going to do a lot of comparing to The Hunger Games). Tris, it seems to me, is a little less reliant on others than Katniss was, and more of an actual leader. I like that. 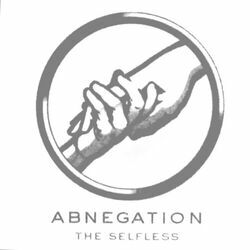 Abnegation: This is Tris’s home faction. They’re supposed to be completely selfless–forgoing things like mirrors (which are vain) and brightly colored clothes (unnecessary) to serve. They always place the needs of others above their own. 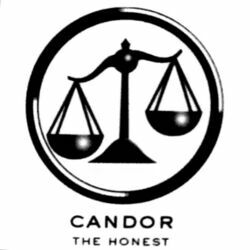 Candor: This faction values honesty above all else. They’re not only supposed to avoid lying at all costs, but are encouraged to always speak their minds. They like to argue and discuss things. Erudite: These are the scientists. Ideally, they value the pursuit of knowledge above all. They live for the opportunity to learn (ostensibly), but their leadership gets a little greedy in the book and they do some really evil stuff. 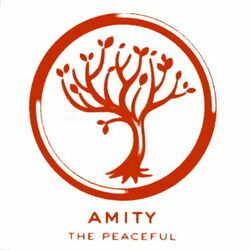 Amity: There isn’t a ton of detail on Amity in the book. They’re supposed to be kind and peaceful. Their goal in life appears to be to simply find happiness and pass it along to others. OK, that about covers it. When a person turns 16, they are tested to see which faction suits them best. Apparently, most of the time, that test shows that they belong to one of the five factions above (which I find hard to believe). Sometimes, however, the test shows *gasp* that a human being could fit in equally well in more than one faction. That person (like Tris) is considered “Divergent.” That means that her personality is “Divergent” from one of the five that every human being on Earth should obviously and neatly fit into. That’s the part I find really hard to swallow. I do not believe, for a second, that humanity can be summed up and categorized under five primary traits. 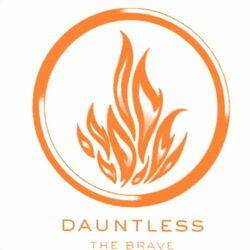 Also, aside from Erudite’s nefarious plan (I’ll get to that in a minute), I’m not entirely sure why being divergent is so incredibly dangerous. 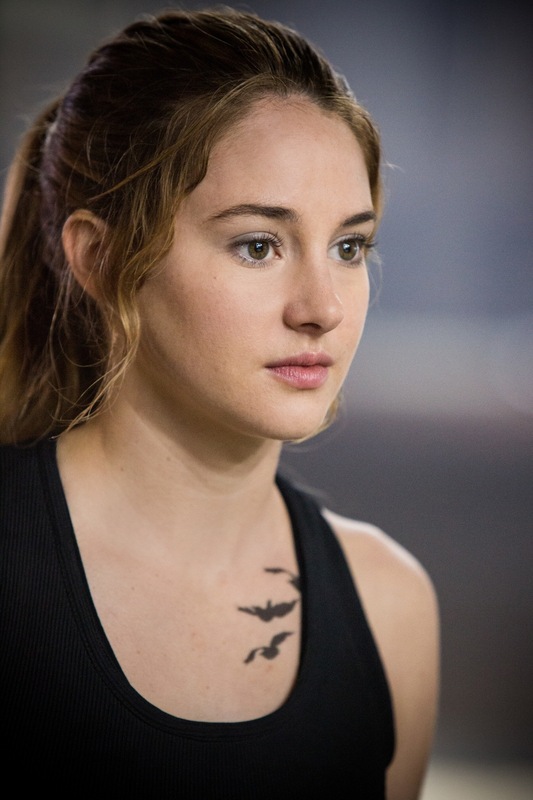 It’s so dangerous, in fact, that Tris’s test results are faked for her safety. Why? 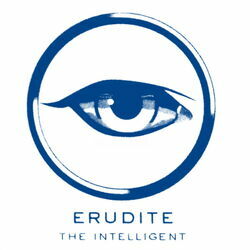 Unless people had some inkling of Erudite’s evil plot, it doesn’t seem to make much sense. Is it just fear of the unknown? The writing in the book–the actual prose and pace–may actually be a little bit better than that of The Hunger Games. Suzanne Collins is pretty damn good, don’t get me wrong, but I think Veronica Roth might be a hair better. I liked the characters a little more in Divergent, and I think (for the most part) the progression of the story held together very well. The problem is that the entire premise of the book (humanity is split into factions and has lived that way for some time after some horrible war) seems overly implausible to me. My disbelief was never actually fully suspended, so to speak. I cannot get my head around the idea that humanity would ever split into these five factions (that appear to work together) like that. Yes, I get the argument that people want to belong to a group–and we definitely have that mentality and urge in today’s society. Even the people that ostensibly strive to belong to no one group end up grouping together (like hipsters and goths), but there are a hell of a lot more than five of these groups out there. See my point? I just don’t think it holds together. Maybe if people had been brainwashed over several generations, I could buy it–but how the hell would the factions (and thus the brainwashing) have started in the first place? I dunno, maybe I’m being too harsh. The bottom line is that I enjoyed it. It wasn’t amazing and mind blowing or anything, but it was a fun, fast read that kept me curious the whole way through. I wanted to know WHY humanity ended up in this state. I wanted to know if these factions represented the last of us, or if it was just a small nation in a wider world. I still don’t have the answers after reading the first book, and I’m still curious enough to possibly read the next. Enter your email below so you can keep up with my mad ramblings. I don't spam!